Debi Katsmar of PRowl Communications to Host Seminars in Fonthill to Teach Local Small Businesses and Nonprofits How to Rev Up Their Marketing in 2016. 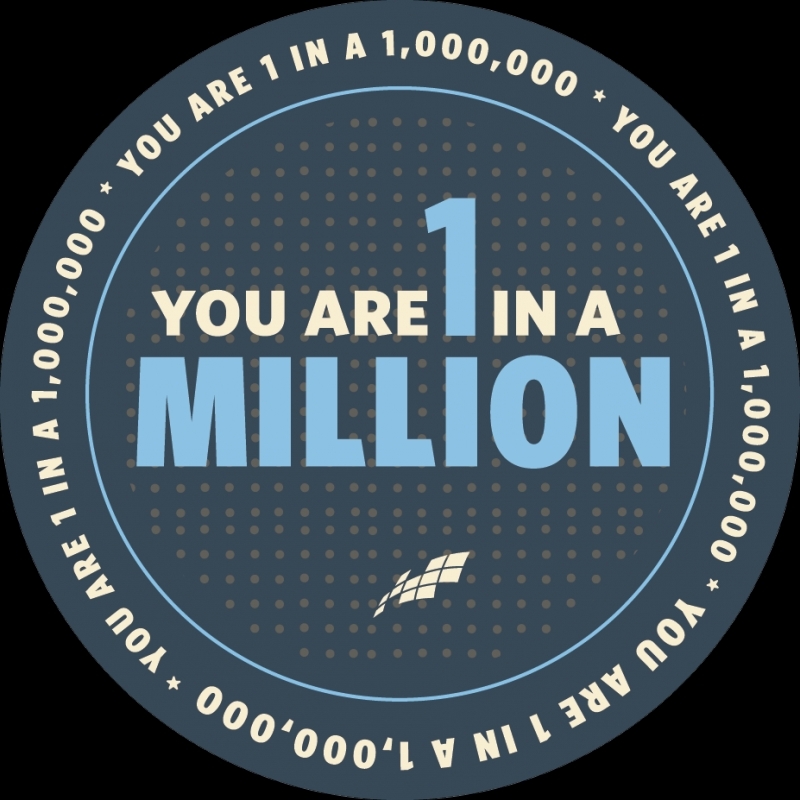 Events Celebrate Constant Contact’s Milestone of Educating One Million Small Businesses. WELLAND, ON — December 28, 2015 – This January, Debi Katsmar of PRowl Communications, an Authorized Local Expert of Constant Contact®, Inc. (NASDAQ: CTCT), will offer two educational seminars as part of Constant Contact’s celebration of one million small businesses educated through its local education program. Since its inception in 2008, Constant Contact’s local education program has helped teach more than one million small businesses and nonprofits how to be effective online marketers through live, in-person educational events held across the U.S., Canada, and the U.K. 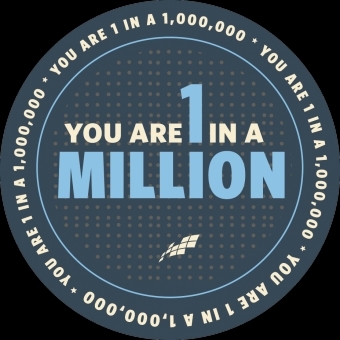 The celebration of one million small businesses educated will take place from January 4th through the 15th in recognition of this major milestone. As part of this celebration Debi Katsmar will offer two seminars, one entitled “Power of the Inbox” on January 7th, 2016 to help local small businesses and nonprofits understand how to achieve success with email marketing in 2016 and beyond. The second seminar will be on February 14th entitled “What to Say and How to Say It”, covering ‘content’ for email and social media. As President of PRowl Communications, Debi Katsmar is an Authorized Local Expert for Constant Contact, offering their product and email marketing services since 2008. “Power of the InBox” is a powerful seminar that will take attendees step-by-step through the keys to effective email marketing, including: what it really is (and isn’t); what it can do for small businesses and nonprofits; how to grow a healthy list, how to create great content and customize a beautiful, mobile-friendly template; tips to get emails opened; and ways track and measure results. From revealing why using personal email accounts doesn’t work for email marketing, to offering insider tips and techniques like automated list-building tools and design elements that work, this seminar will provide attendees with the keys to being successful marketers. • Registration: free to attend, register on-line. The second seminar ‘What to Say and How to Say It” will teach the time-saving tips, techniques, and include apps that will help develop content - and the way it is shared to succeed. Attendees will learn how to create, curate, and extend the content that will help achieve goals. Tidbits like how many links create the most engagement, how to turn questions into high-open subject lines, tips on using graphics, pictures and videos, re-purposing content across multiple platforms, and more will be covered. The seminar offers the structure and tools to make creating content fast, easy and effective. Constant Contact introduced the first email marketing tool for small businesses, nonprofits, and associations in 1998. Today, the company helps more than 650,000 customers worldwide find marketing success through the only all-in-one online marketing platform for small organizations. Anchored by our world-class email marketing tool, Constant Contact helps small businesses drive repeat business and find new customers. It features multi-channel marketing campaigns (newsletters/announcements, offers/promotions, online listings, events/registration, and feedback) combined with shared content, contacts, and reporting; free award-winning coaching and product support; and integrations with critical business tools – all from a single login. The company’s extensive network of educators, consultants/resellers, technology providers, franchises, and national associations offer further support to help small organizations succeed and grow. Through its Innovation Loft, Constant Contact is fueling the next generation of small business technology.